Air Operated Double Diaphragm Pumps (AODD) are commonly used in the mining and chemical industries due to their efficiency and transfer capabilities. Overview video on the Techniflo drum pumps for decanting from IBCs, barrels and drums. 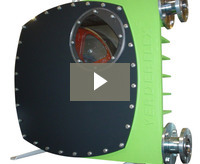 A video on the Verderflex peristaltic hose and tube pumps showing some different industrial applications. A video explaining the process of peristaltic hose pumps and their features which make them great to use when pumping slurries or viscous media. A video explaining on how a drum pump works for decanting and transferring from drums and containers. A video showing thick tomato paste being pumped by a Verderflex pumps. A video showing how the air valve in a the Verderair air operated pump operates. 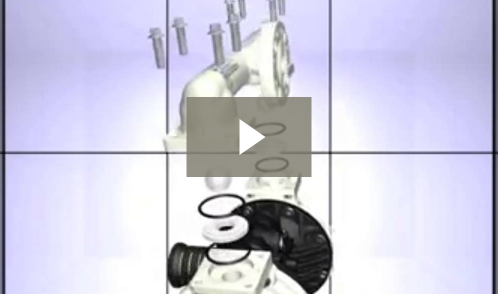 A video showing how the liquid end of a Verderair air operated diaphragm pump works.